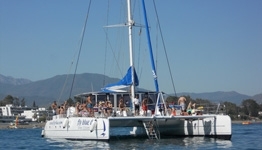 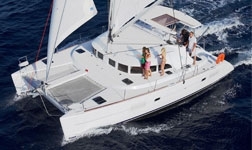 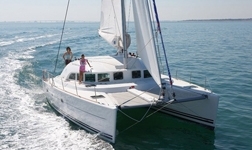 Catamarans and sailing boats are the ideal option if you wish to entertain a larger group. 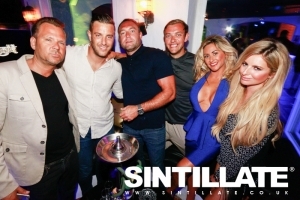 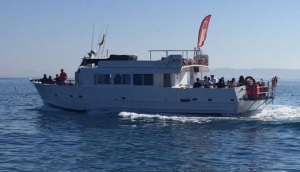 Luxury options can cater for a party of up to 26 persons and there are full catering and bar facilities so it is the ideal choice for a celebration at sea. 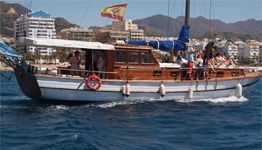 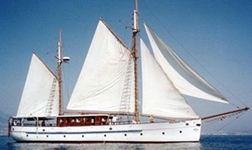 Up to 23 pax 2, 3 or 4 hour charters available Drinks and catering packages available.